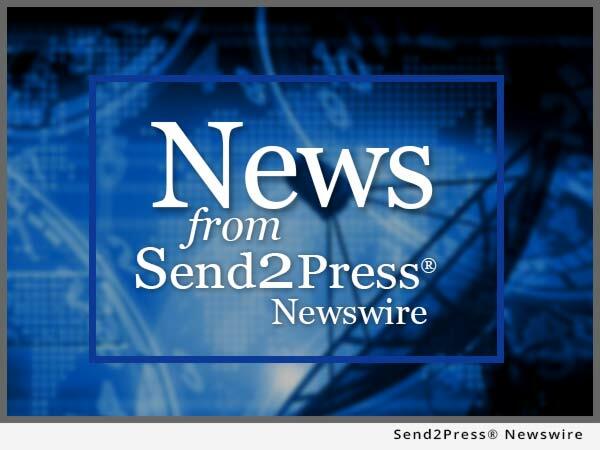 LOS ANGELES, Calif. – August 2 (SEND2PRESS NEWSIWRE) — DynaPump, Inc. has announced the results of energy testing from the manufacture and operation of their entire line of innovative pumping systems. Test results have shown that the manufacturing of a DynaPump unit saves 1 million kw/hr per pump when compared to a conventional beam pump. MINNEAPOLIS, MN – July 22 (SEND2PRESS NEWSWIRE) — CarryYou.com, a web shop specializing in life’s little necessities for moms and dads in the business of parenting, today announced the launch of their latest stroller accessory, the Milan Cup Holder designed to outfit today’s trendy European strollers with American ingenuity and convenience.